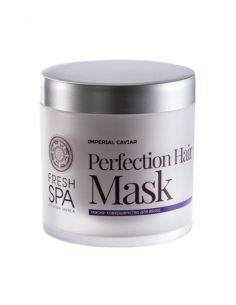 The mask quickly restores the elasticity and healthy shine of the hair, moisturizes and soothes the scalp. 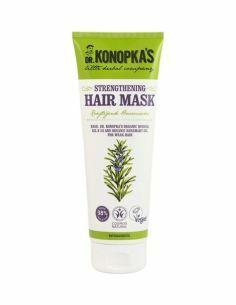 Natural Oils and herbal Extracts penetrate deeply into the hair, nourish and protect against loss of moisture and the influence of negative environmental factors. 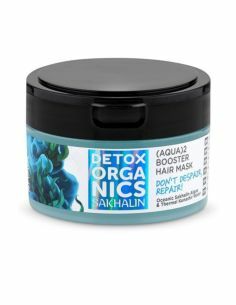 Rhodiola rosea - a powerful antioxidant, preserves the density and shine of the hair. 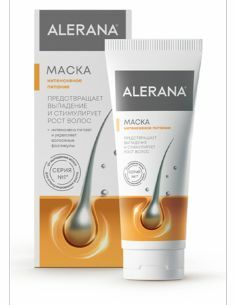 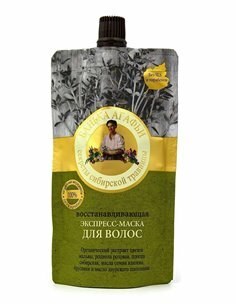 Siberian siksa nourishes and strengthens hair follicles. 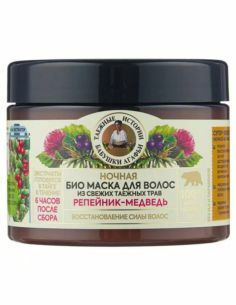 Cranberry seed Oils and cranberries are rich in vitamin E, intensively moisturize and smooth the hair. 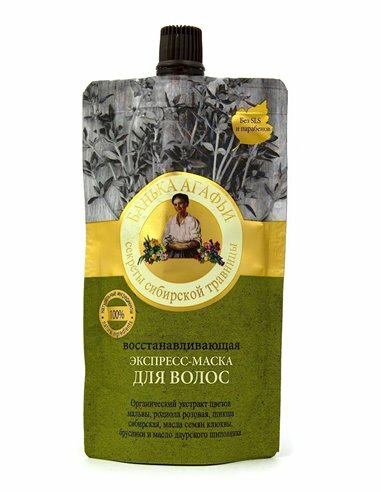 Organic Extract of mallow flowers contains ascorbic acid and carotene, it protects from the negative impact of the environment. 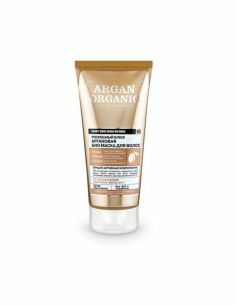 Daurian rose hip Oil is a multivitamin product, it increases the elasticity of hair. 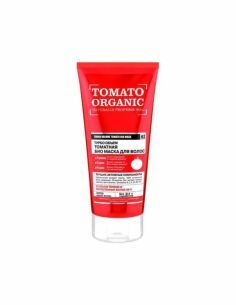 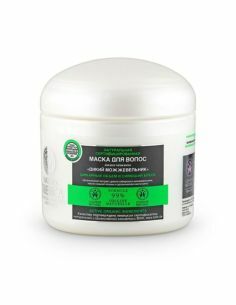 Ingredients: Aqua, Cetearyl Alcohol, Behentrimonium Chloride, Cetrimonium Methosulfate, Hydrolyzed Wheat Protein, Hydrolyzed Vegetable Protein, Rhodiola Rosea Root Extract, Empetrum Sibiricum Extract, Oxycoccus Palustris Seed Oil , Vaccinium Vitis-Idaea Seed Oil, Organic Malva Sylvestris (Mallow) Flower Extract , Rosa Davurica Oil, Guar Hydroxypropyltrimonium Chloride, Benzyl Alcohol, Benzoic Acid, Sorbic Acid, Parfum, Citric Acid.